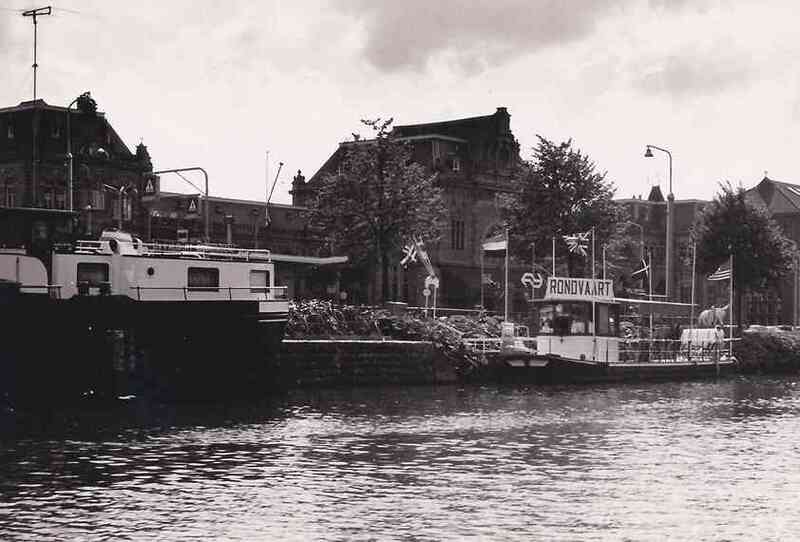 In 1969 alderman Wolters gave a license for tours through the city of Groningen. This marked the beginning of Rondvaartbedrijf Kool. But befor the first passenger could board a lot needed to happen. It was a big challenge to facilitate services such as electricity, water and telephone. 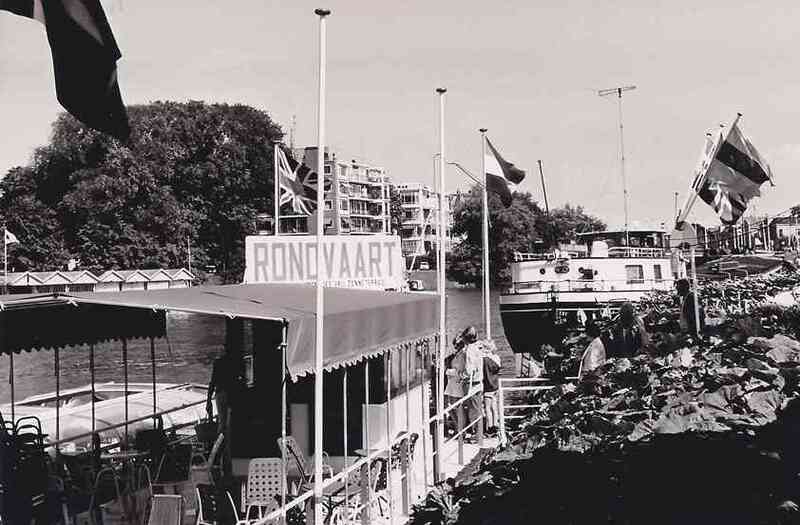 Also, there was no checkout location on land available, but a good solution was found: an Amsterdam 'Deck Barge' was purchased, a railing was placed thereon with a checkout of 3 by 3 meters. This got a berth for the pedestrian crossing opposite to the Central Station. In Amsterdam there were enough boats, but not for sale. A company named Bergman wanted to sell, but the boat was too high. Another boat could be made at the right hight, but was not for sale. Eventually a match was made, the price agreed and the boat was purchased. This boat needed to be transported from Amsterdam via the IJsselmeer to Groningen. There the boat was rebuilt to give it the correct height. 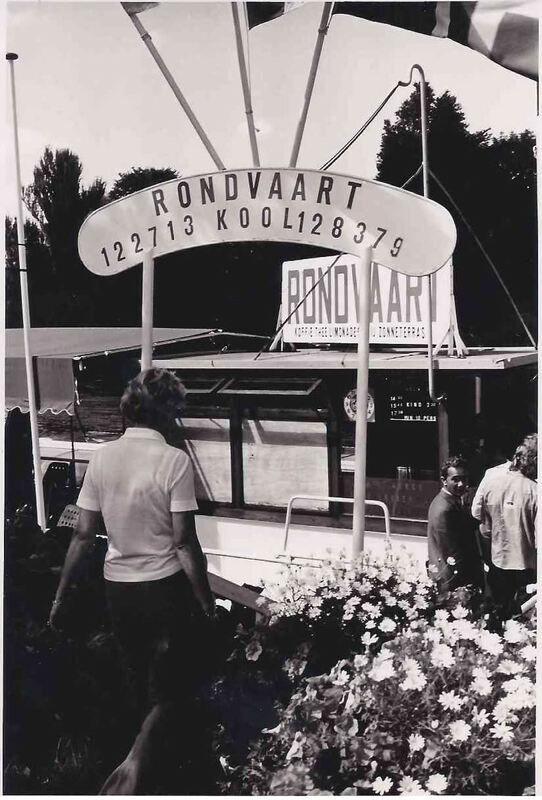 The boat was renamed on June 16 1969 from the "Jan Evertsen" to "Pronkjewail". This was done by, how could it be otherwise, Alderman Wolters. After 20 years of sailing through the canals and province, the company was taken over on June 16, 1989 by daughter and son. The company expanded further into a worthy cruise company with four ships: the Pronkjewail, Goldenraand, Ommelaand, and Wonderlaand and with a new jetty. More information on our boats can be found here. In 2014 the Pronkjewail has been sold.